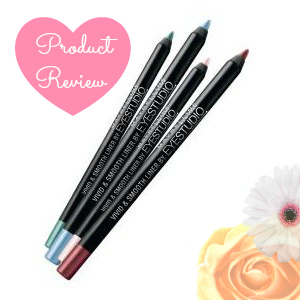 The softest, prettiest and most vivid eye pencils! I absolutely adore these liners! 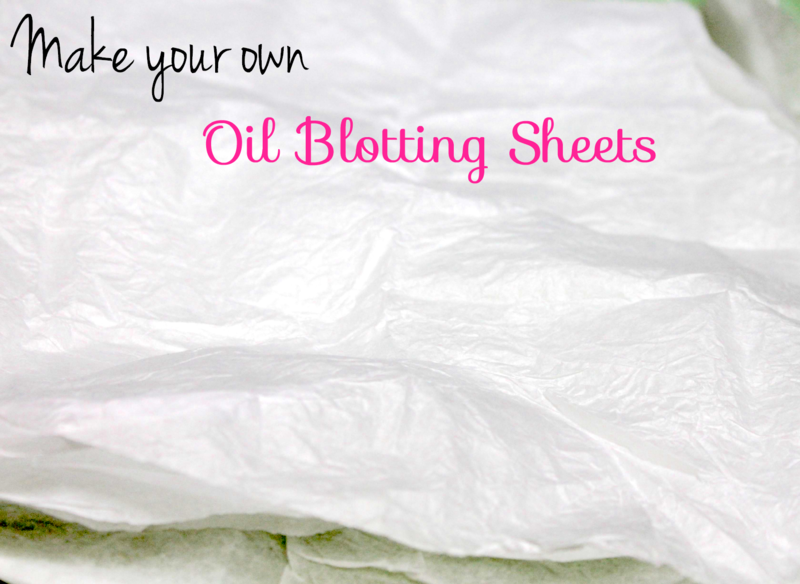 Make Your Own Oil Blotting Sheets! This is such a useful little thing for people with oily/combination skin. All you need is some wrapping tissue paper!